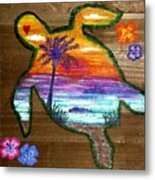 There are no comments for Sea Turtle Love. Click here to post the first comment. 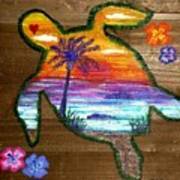 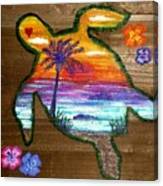 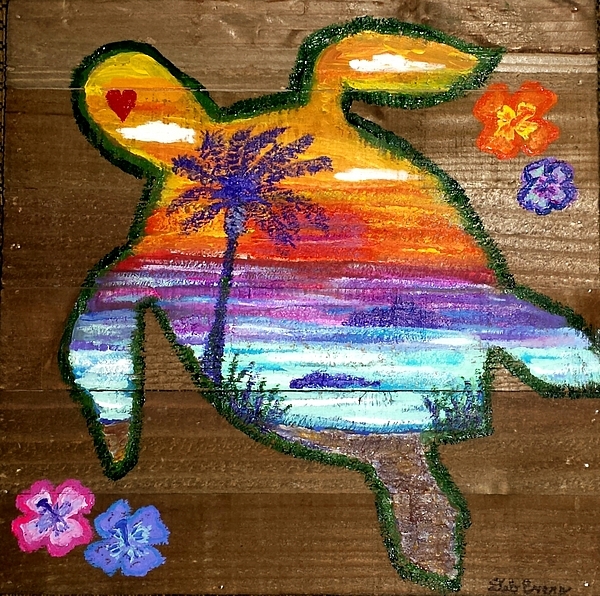 I love sea turtles and everything related to the sea.